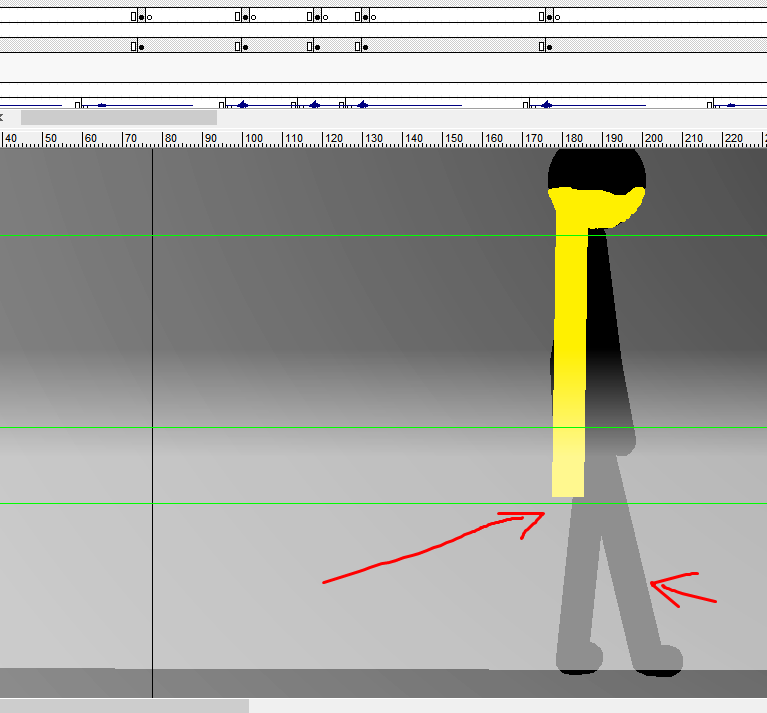 I saw that in Flash 8, there's an option to lower the graphic of the lines, while you're animating, like here! 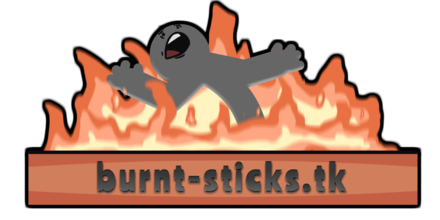 Now, i want to do this, since sometimes, Flash can be really laggy! If you know how to do this, please help! Re: Help in Flash 8!